It’s here! One of my most anticipated albums this year! 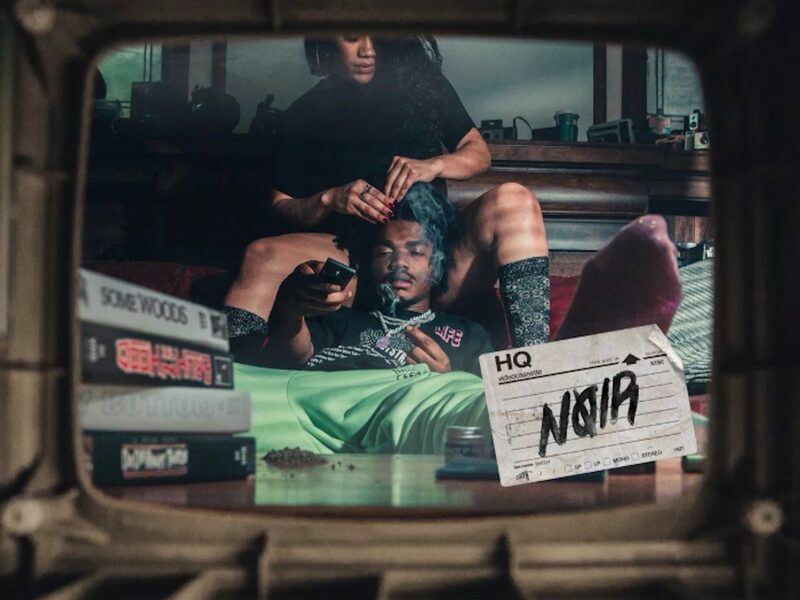 Smino’s second album Noir. Been listening all day! The first 6 songs on this album blow my mind. Absolutely monstrous start to an album. It’s a smooth ride through the whole album of 18 songs. Production is absolutely incredible as is the song writing and performances by Smino & company. I highly recommend putting this on your list of new music to listen to. It’s here! One of my most anticipated albums this year! Smino’s second album Noir. Been listening all day! The first 6 songs on this album blow my mind. Absolutely monstrous start to an album. It’s a smooth ride through the whole album of 18 songs.